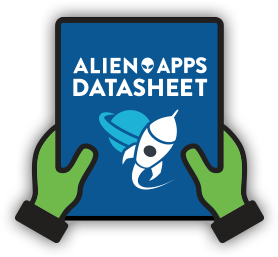 AlienApps extend USM Anywhere’s threat detection and orchestration capabilities to other security tools at no additional cost.  The AlienApp™ for Cisco Umbrella delivers advanced security orchestration capabilities between AlienVault® USM Anywhere™ and Cisco Umbrella (formerly OpenDNS), shortening the time from threat detection to response through security automation. With the pre-built orchestration between these two products, you can close the loop between threat detection and response, without any of the heavy lifting typically required to integrate multiple security IT tools. 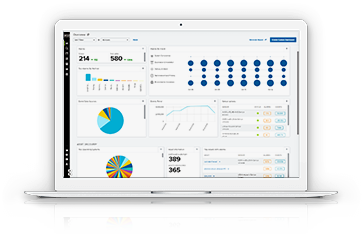 USM Anywhere collects, enriches, and analyzes inbound and outbound network traffic log data from Cisco Umbrella. USM Anywhere detects any malicious inbound or outbound network traffic, such as a phishing email or malware communicating to a C2 server. When a threat is detected, USM Anywhere raises an alarm. Keying off the alarm, you can define an automated orchestration rule to send the malicious domain data to Cisco Umbrella. You can also manually trigger the action from the alarm. Cisco Umbrella uses this threat data to block any further communications between your employees and assets to that malicious domain. 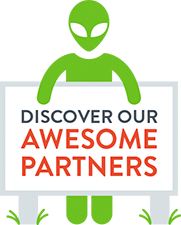 When you use the combination of AlienVault and Cisco, you get the benefit of layered threat intelligence from the AlienVault Labs Security Research Team, the AlienVault Open Threat Exchange® (OTX™), and Cisco Talos. See the AlienApp for Cisco in Action!